Italy out of euro next? The people of Italy have rejected the proposed changes in the Constitution by a large margin. 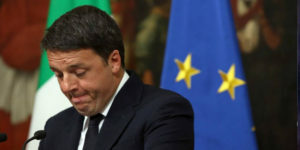 The Prime Mister, Renzi, the main supporter of this reform has been defeated and has resigned. 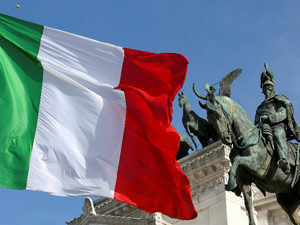 The two alternative parties, the Northern League and the Five Star Movement are now in a much more favorable position to launch a new referendum that would ask Italian people whether they wish to remain in the Eurozone. Italian referendum： Yes or NO and Why? Sunday, the people of Italy will cast their vote for the Constitutional referendum. It is not a referendum about staying or leaving the European Union, as some Chinese media have incorrectly reported recently. If Italians vote “Yes”, the constitution will be changed. If the vote “No”, it stays as it is. The actual content of the constitutional reforms is quite complex and involves changing about one third of the articles of the constitution. 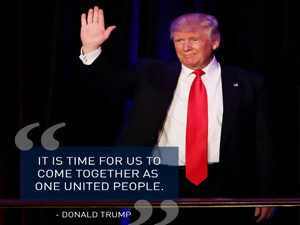 If ‘unity from the bottom’ is not working, Trump should try ‘Unity from the Top’ by trying to involve top members of the Democratic Party in his team. Like in Dante’s Divine Commedy, where the souls of the dead are arranged in concentric circles, according to their degree of beatification, so Trump needs to build his team in a similar fashion. 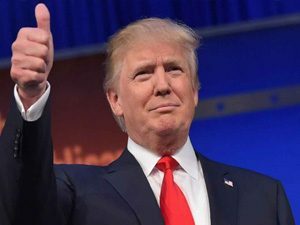 Geraci, controversially, had anticipated Trumps victory. 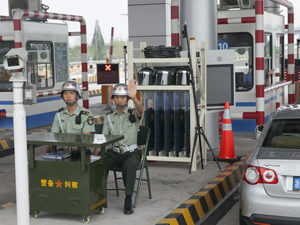 Is this good news for China or bad news? 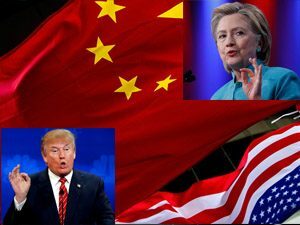 Geraci reassures that in fact, Trump’s victory is marginally good news for China because US will need to collaborate with China for improving their domestic infrastructure.